Dave began his career as a disc jockey at age 15.
the roaring sounds of "King Tollie". Listeners would also enjoy the quiet riot when they tuned into Mongoose 104.9 Classic Rock radio station. Presently he rocks Full Belly Radio every Wednesday from 8p-10p highlighting some of todays hottest independent artists. With celebrity guests and witty banter its a definite cant miss! Dave began singing at local talent shows and it wasn't long before R&B singer, songwriter, producer, Gerald Levert discovered his hidden talent. The chemistry between Dave and his partner was awesome. Together they created a combustion that transformed these Cleveland boys into Men At Large. The smash hit "So Alone put them on the map. Dave toured the world earning platinum and gold albums, song of the year in 1993 and an Indie Music Award nomination for best video, from a project released in 1999. 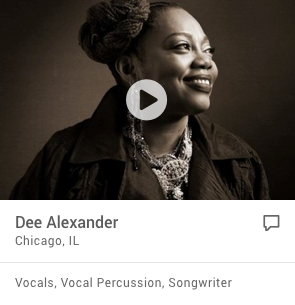 The Cleveland native is a powerhouse singer, songwriter, and producer having worked with some of music's greatest. 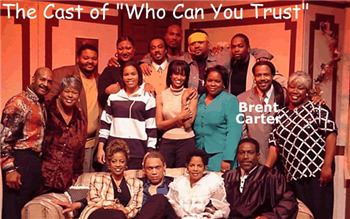 Most notably The Levert Family, R. Kelly and many more. Expecting which stars Cameron Diaz, and Chris Rock! group Men at Large, Rude Boys, Shai, H-Town, Kut Klose, and Levert II. Already booked through February 2012! The Blaq Pavarotti the latest moniker which he has dubbed himself has been in or around the entertainment BUISINESS for over thirty years still going strong with no plans of stopping! 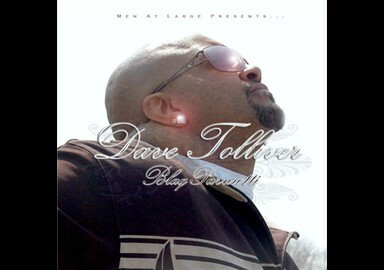 Dave Tolliver The Last Of A Dying Breed. 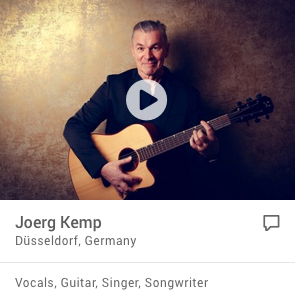 Singer, songwriter, actor, producer, C.E.O. what else is left he probably can do that too!